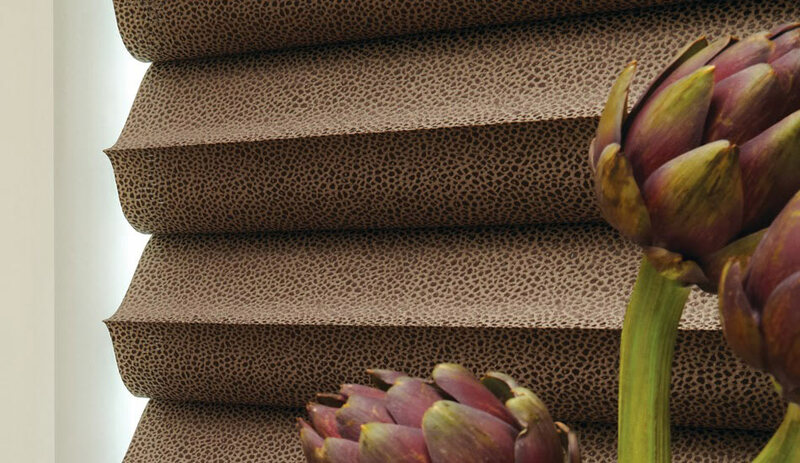 Since the launch of the new Solera Soft Shade by Hunter Douglas this year – we’ve received great feedback from customers saying how much they love how they look. 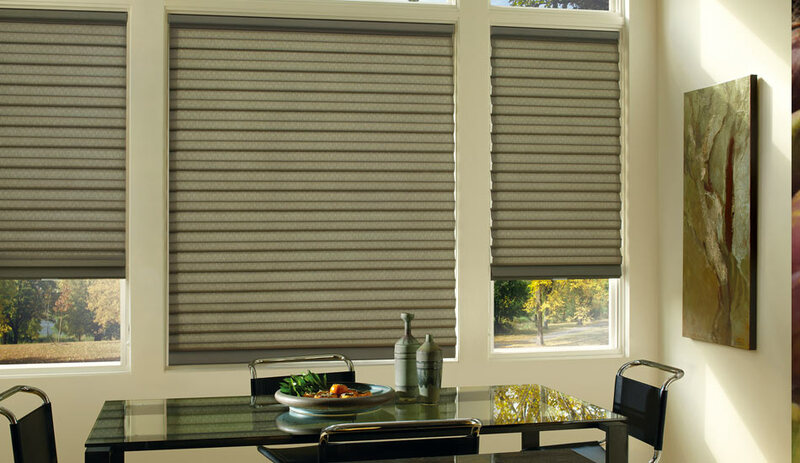 We think that they look like a combination between a Cellular shade and a Roman or Vignette shade. A truly beautiful new shade! 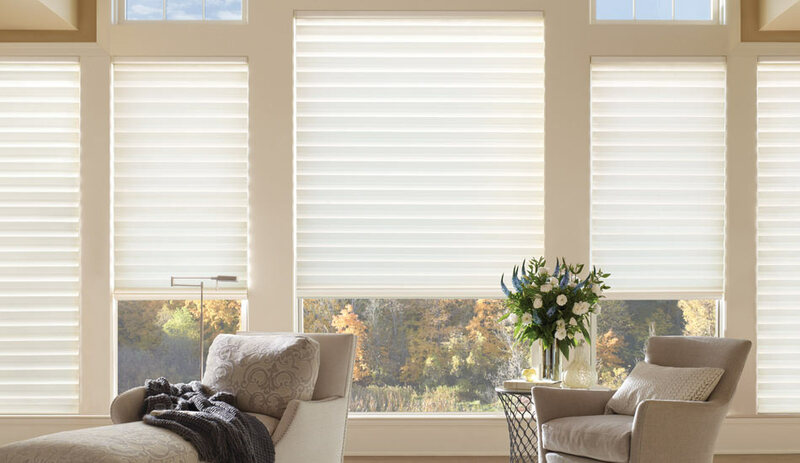 With over 30 fabrics made of woven and non-woven materials as well as light filtering and room darkening options you are sure to find a fabric that works well for your space. 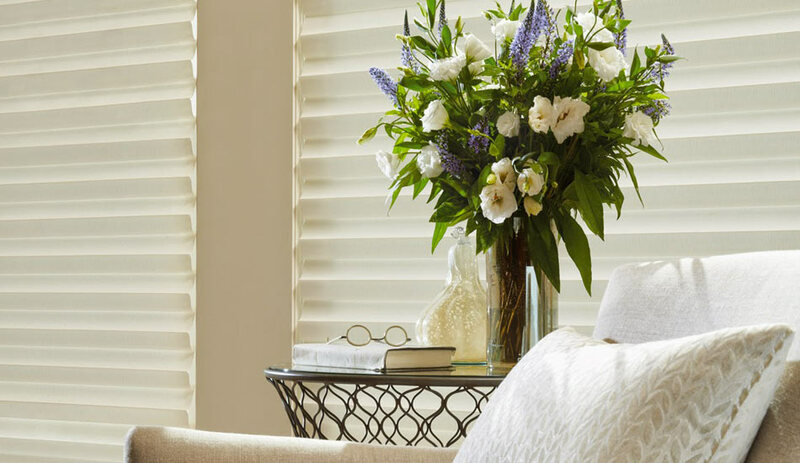 The coordinating colour inside the cell creates an elegant look with added dimension. 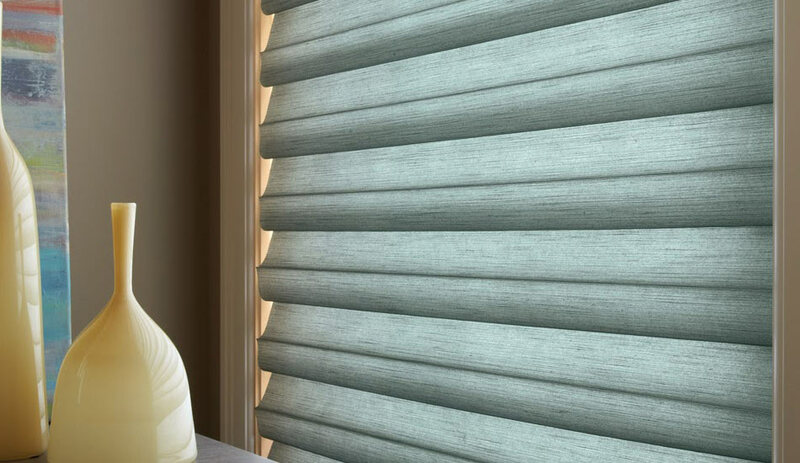 The street side fabric colour is always off white to provide uniformity. 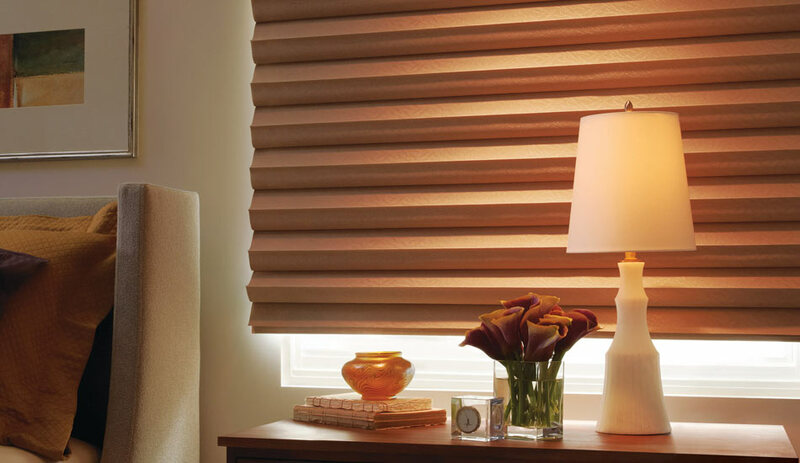 Hunter Douglas completes the look by adding a fabric covered head rail and bottom bar. 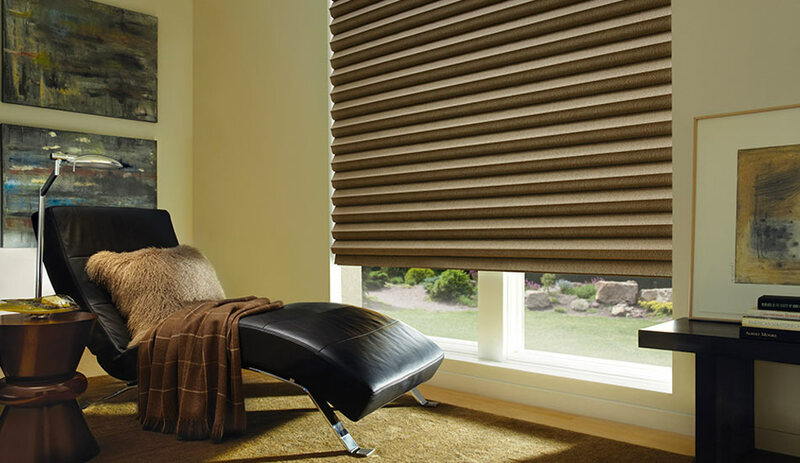 You’ll rest assured knowing that the fabric available will protect your furnishings from the sun’s harmful UV Rays by at least 75%.